With our extensive portfolio of Supermicro, Lenovo, Dell and Huawei servers, storage, switches and rack products, our team have the experience to all phases of your data center integration project. 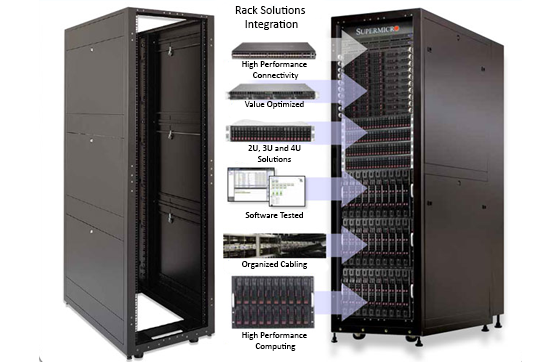 Will Jaya's Rack Solutions Integration Service. Your "one-stop-shop" for your data center projects.